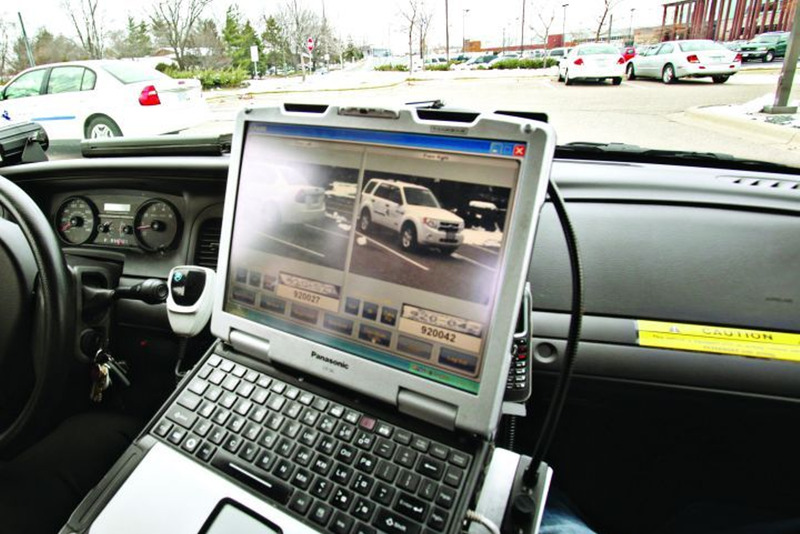 The current generation of Automated License Plate Recognition (ALPR) technology provides officers greater detail and scanning capability to capture numbers, letters, symbols and logos on traditional, printed and affinity plates. View these photos of real-world examples of license plates captured by this technology. And read our full article, "New Developments In ALPR."